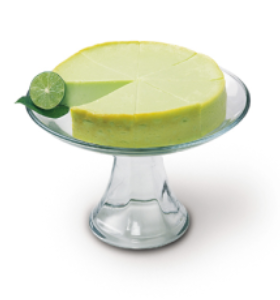 Cool and refreshing meets creamy and luscious in this unbelievably delicious low carb confection. 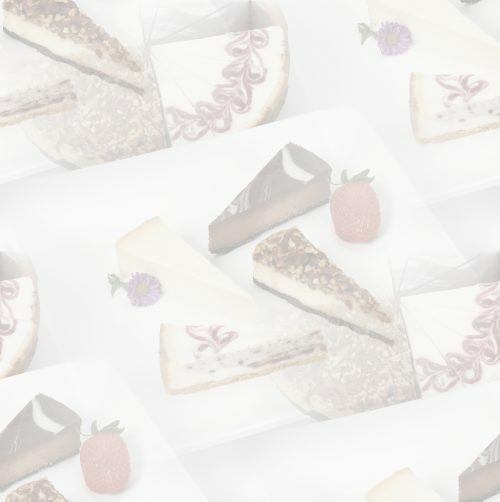 Sweetened with Maltitol, this elegant cheesecake tastes just like the original, with no aftertaste. Each satisfying serving has less than 2 net carbs.